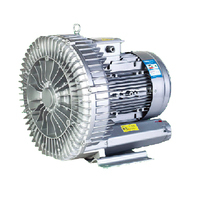 An Introduction of Chuan Fan Electric (Kunshan) Co., Ltd Started in the year of 2005, it is located in Kunshan of Jiangsu Province, the winner of 2010 UN-Habitat Scroll of Honor Award, the hometown of Kun Opera and the champion of the National 100 strongest counties in economy. 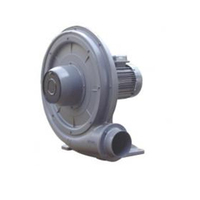 We have been professionally produced and developed high-pressure ring blowers (side channel blowers), mid-pressure centrifugal blowers, radial & sirocco blowers, cooling fans and dust collectors for industrial use. 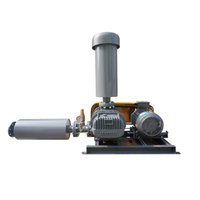 As one of the most valuable brands in the blower industry, Chuan Fan is well known both home and abroad. 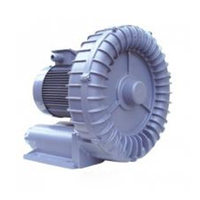 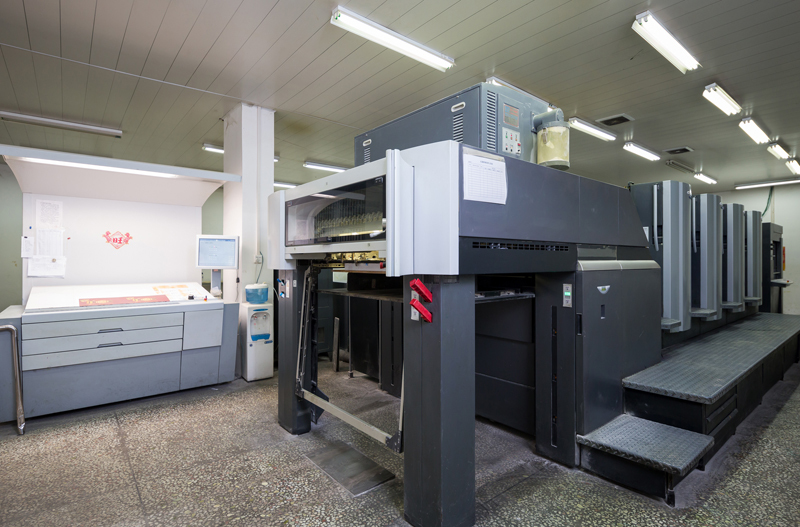 We serve customers from across the globe with ISO certified and CE bookmarked products and establish strategic cooperative relationshipswith many prestigious corporations. 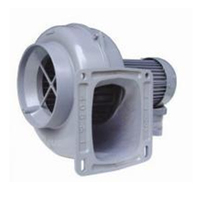 Our blowers can be used in various areas, like general air blast supply, circuit board manufacturing, water pollution control, powder transport, burners, dryers, textile, aquiculture, cleaning, chemical machinery, mechanical cooling, plastic processing, paper/ice/glass making and so on. 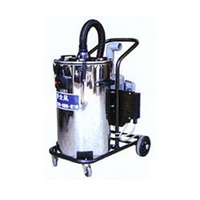 Address:No.268 Yucheng South Road, Kunshan City, JiangSu Province.